We were honoured to welcome Professor Stephen Oppenheimer back to the department to give a research talk on the 29th September. He spoke about genetic migrations around the Sunda shelf, which he described as the main conduit for coastal migrations from Africa to E Asia and Mainland SE Asia to Island SE Asia and Oceania over the past 70k years. He explained that some genetic events correspond with changes in climate and sea levels, which likely forced migration dispersals. You can read more about Professor Oppenheimer’s research in many of his publications. This entry was posted in Research Seminars on 29th Sep, 2016 by Emily Victoria Johnson. In an additional research seminar on Wednesday, Dr Christian Wells from the University of South Florida spoke about his fascinating interdisciplinary work on the site of former sugar cane plantation Betty’s Hope in Antigua. 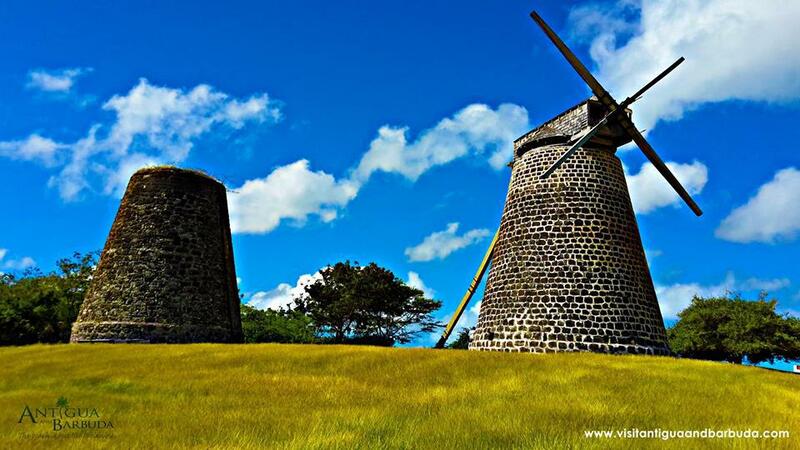 Betty’s Hope was one of the largest and oldest sugar cane plantations, active from 1651-1944. The land of the plantation is today owned by descendants of former slaves, but has become eroded and degraded, possibly because of the monocropping of sugarcane over such a long period of time. However, farmer ethnographies say it was only after independence in 1981 that soil began to be unproductive. Part of the aims of the project are to discover the reasons for the degradation in soil productivity so the present farmers can benefit from this knowledge. This entry was posted in Around the Department, Research Seminars on 18th Mar, 2016 by Emily Victoria Johnson. 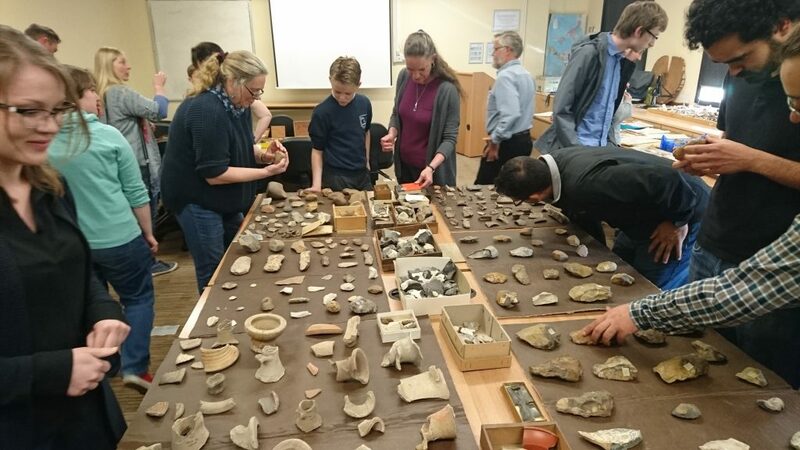 The archaeology department got two for the price of one last Friday with talks from Jeremy Hodgkinson and Jonathan Prus, both from the Wealden Iron Research Group (sponsors of one of the department’s PhD studentships). This entry was posted in Around the Department, Research Seminars on 15th Mar, 2016 by Emily Victoria Johnson. 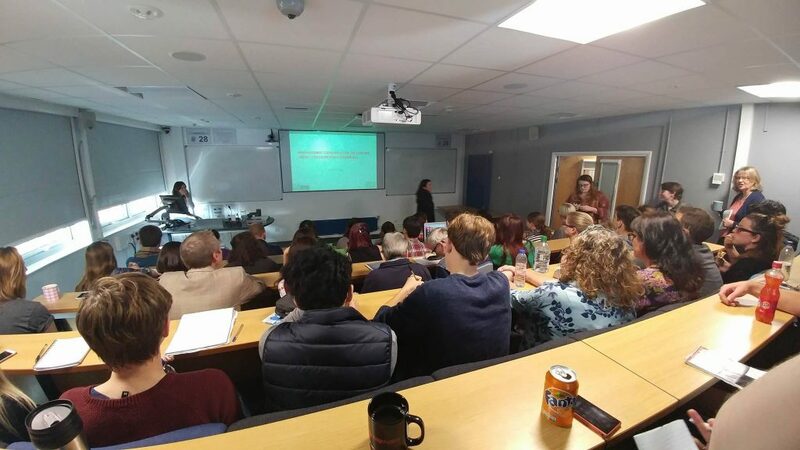 As her second research seminar in two days, Dr Ruth Young joined us for our departmental seminar on Friday 4th March to talk about Landlord villages of the Tehran Plain: Historical Archaeology in Iran. The project looking at Landlord villages was in collaboration with Hassan Fazeli Nashli at the University of Tehran. It was concerned with the material culture of the recent past, particularly of the ‘ordinary’ people (and especially women) in the walled villages of the Tehran Plain. As the mudbrick villages are slowly being melted by rain it was also an important aspect of the project to record and situate these villages in an historical and ethnographical framework. Kazemabad. Credit: University of Leicester. This entry was posted in Around the Department, Research Seminars on 8th Mar, 2016 by Emily Victoria Johnson. 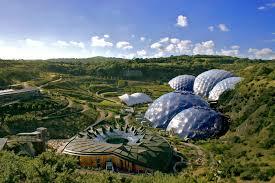 The Eden Project is one of the partners on the AAFH project. It was built in the pit of an old clay mine. Credit: Eden Project. On Friday Dr Nadia Bartolini from the Assembling Alternative Futures for Heritage project (AAFH or Heritage Futures) came to talk to us about the theme of Managing Material Transformations within the project. 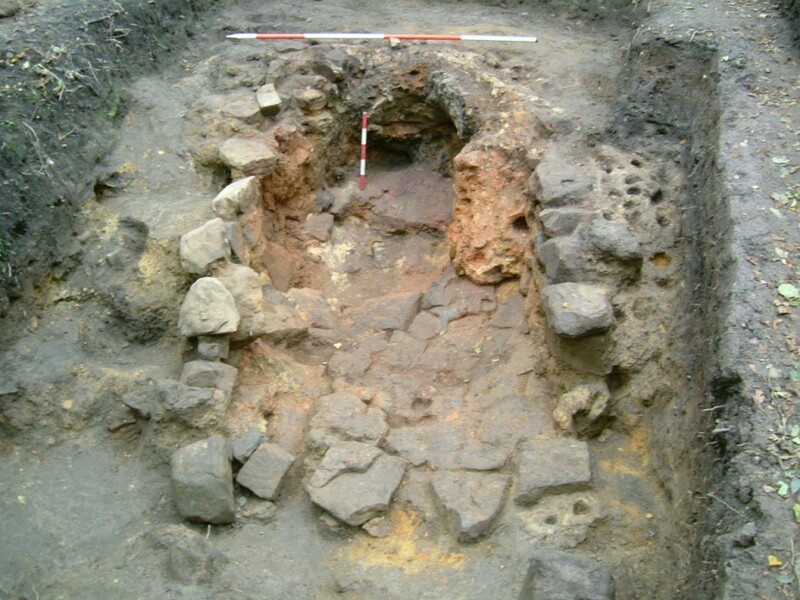 AAFH is a four year AHRC funded project involving UCL, the Universities of Exeter and York and Linnaeus University (Sweden). The wider project aims to develop a broad, international and cross-sectoral comparative framework for understanding heritage in its most expansive sense. Its goals centre on sustainable heritage management, encouraging sharing of knowledge across domains and creating toolkits that can be used in management briefings. This entry was posted in Around the Department, Research Seminars on 29th Feb, 2016 by Emily Victoria Johnson.